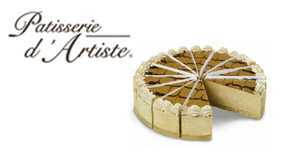 resting on a circle of whipped butter cream, at its centre a lake of sweet caramel surrounded by a wall of fresh neufchâtel cheese sitting on a sweet pastry base. a perfectly blended smooth vanilla cheesecake decorated with fresh cream squiggles, chocolate straws and a light dusting of nutmeg. 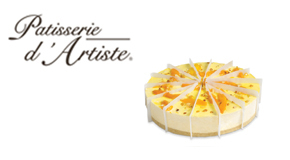 patisserie d'artiste mango and macadamia cheesecake (pre-cut) - 1.6kg luscious mangoes and australian macadamia nuts are used in this dreamy cheesecake made from a perfect combination of neufchatel and fresh cream. summer heaven! 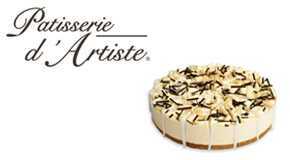 patisserie d'artiste mocha choc chip cheese cake. pre cut . 16 slices. 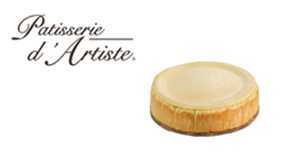 patisserie d'artiste new york baked cheesecake - 2.05kg one of the creamiest cheesecakes ever created, this unsurpassed blend of cheese and cream is baked until golden. 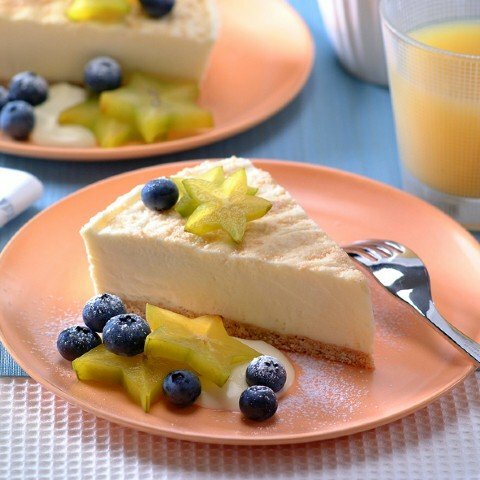 beautifully tangy passionfruit pulp tops over our ever popular smooth cheesecake for a sweet summer sensation. 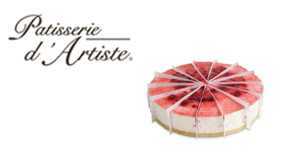 sara lee round club cheesecake - 1.15kg sara lee's club cheesecake is a delicious traditional cheesecake made using only the finest ingredients such as neufchatel cheese and fresh cream. 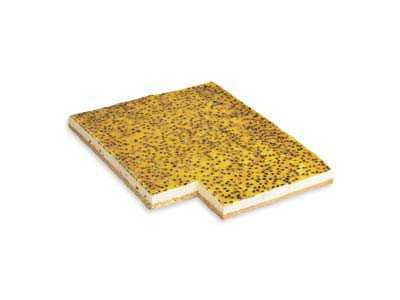 as a basic cheesecake, the club is an open slate ready to enhance with your choice of fresh fruit, coulis or chocolate sprinkles according to the budget and the occasion. 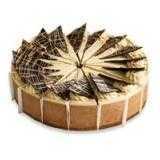 sara lee round honey butterscotch cheesecake - 1.15kg let the flavours of sara lee honeycomb & butterscotch cheesecake explode in your mouth! 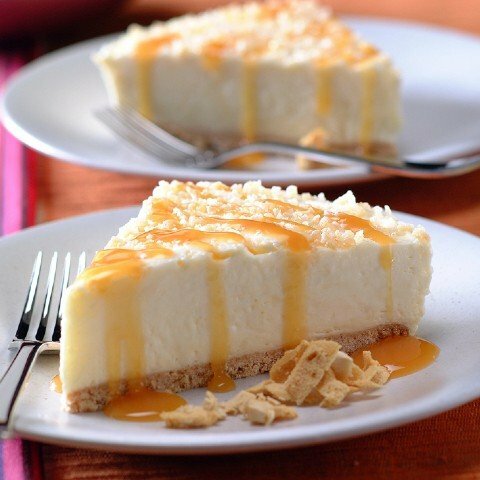 natural honeycomb flavour is combined into a rich, creamy style cheesecake and scattered with delicious butterscotch brittle.